The Midwest may have just clawed its way out of a polar vortex, but the whole country is headed for another deep freeze come November. That’s right, Frozen 2 is coming—just in time for the holidays. Elsa, Anna, Olaf and the gang will be back on the big screen November 22nd for the sure-to-be-blockbuster release of the much-anticipated sequel. Cast members confirmed this week that the follow-up to the 2013 instant Disney classic Frozen will be hitting theaters the Friday before Thanksgiving. That all but guarantees a whole lot of us will be spending the holiday weekend singing along to a fresh round of catchy tunes. I have three girls under the age of 10 in my house, so it also means the Elsa and Anna dress-up clothes will be back in full rotation by then, too. Few details on the plot of the film have been released, but we can expect original cast members to reprise their animated roles. 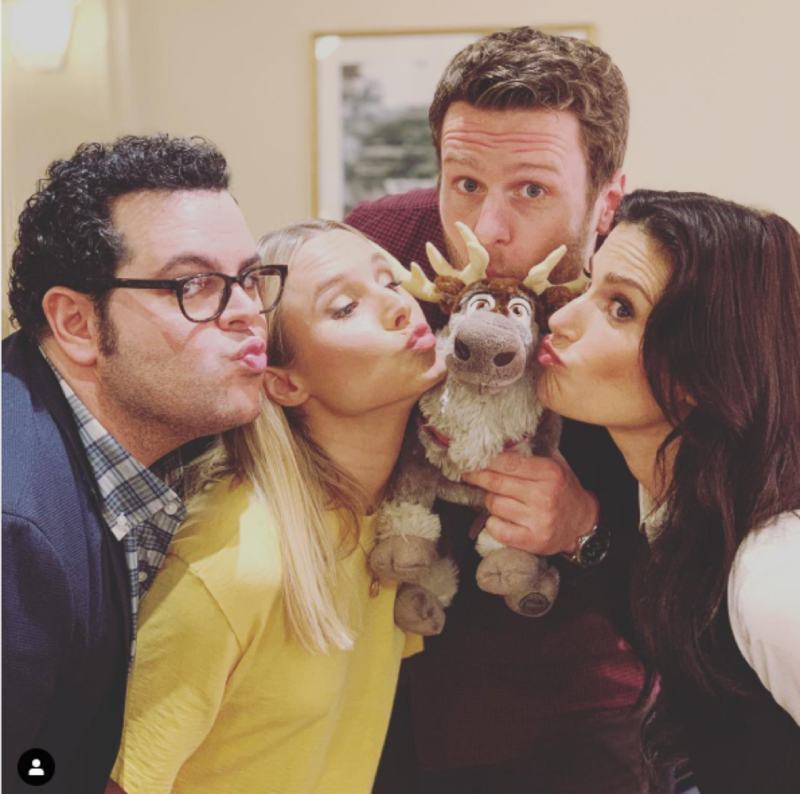 Kristen Bell, Josh Gad, Idina Menzel and Jonathan Groff posed with a stuffed Sven in an Instagram tease on Wednesday (and tagged the reindeer as Dwayne “The Rock” Johnson—?! 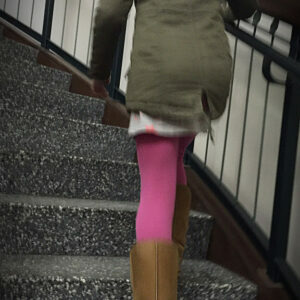 ), and there’s certain to be more hints dropped in the coming months.